Who Knew These Athletes Were Brilliant? It takes a lot of skill to become a professional athlete, no matter what the sport is. But for some, they’re not just smart when it comes to the game — they’re actually incredibly intelligent in many other ways, too. Some have gone to prestigious universities, while others have made serious academic accomplishments off the field. That stereotype of the “dumb jock” has no place anywhere near where these people are concerned. If you thought their sports stats were impressive, just wait until you read what else they’ve managed to do. He used to play for the Baltimore Ravens, but that’s almost the least impressive thing on John Urschel’s resume. At just 26 years old, he left football so that he could pursue his doctorate degree at MIT in some serious complex mathematics. 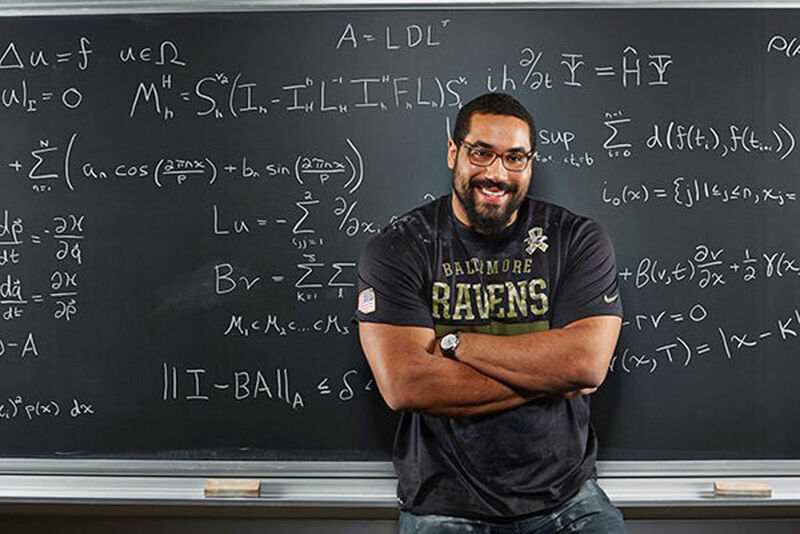 In fact, he has the fastest eigensolver for minimal Laplacian eigenvectors — and that’s a sentence that probably only John Urschel could understand. It’s nearly impossible to get into MIT or to play in the NFL, and somehow, John has managed to accomplish both. He’s so young, and he’s already made so many amazing things happen for himself. We have a feeling we’re going to be hearing a lot more from him after he graduates. 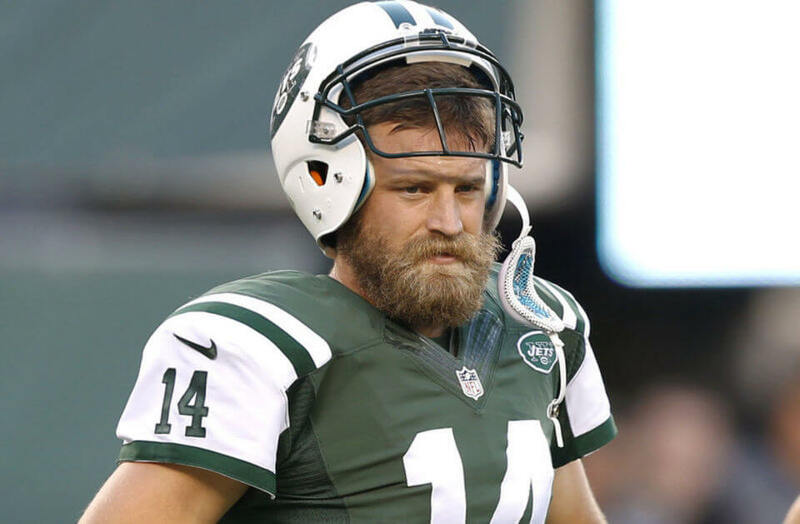 Most people cram for the SAT and have to take it a few times before they get a score they’re happy with, but Ryan Fitzpatrick, who currently plays for the Buffalo Bills, didn’t quite have the same struggle. He scored an incredible 1,580 out of a possible 1,600 points when he took the test. With a score like that, it’s no wonder he ended up attending Harvard. Rumor has it that he also scored a 49 out of 50 on the famed NFL Wonderlic test, of which the average player earns a score of 24. If Ryan really pulled that off, it’s not too surprising. After all, we already knew he was a genius. 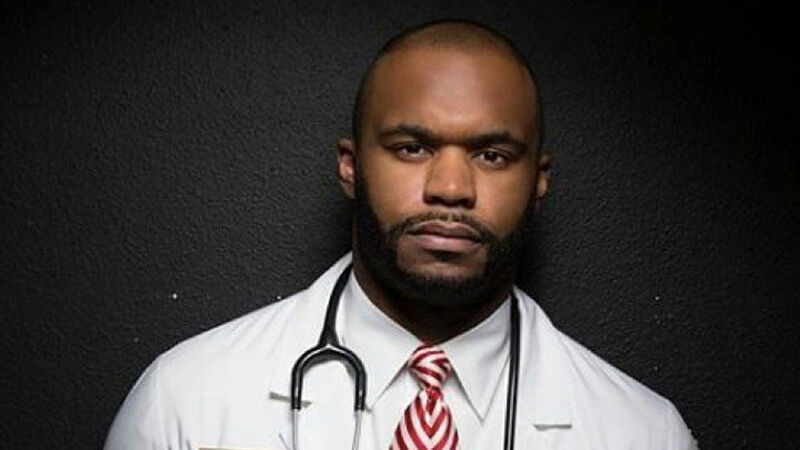 Myron Rolle used to play for the NFL, but now, he’s made a major career shift. He left football so that he could become a neurosurgeon, and began his residency at Harvard Medical School and Massachusetts General Hospital in June 2017. After playing football and realizing how common and how damaging concussions from playing the game can be, he decided he wanted to learn more how the brain works and help people who are suffering from brain injuries. So not only is he incredibly smart, but he seems to be very compassionate, too — all the makings of a great doctor. 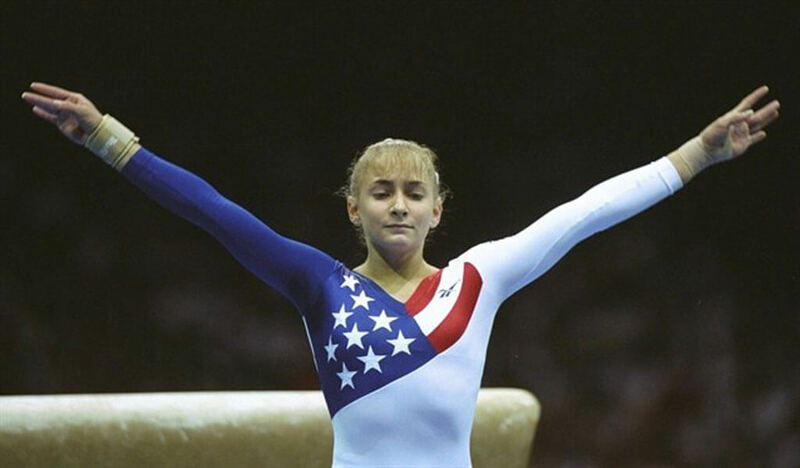 Shannon’s claim to fame is all about her career as a gymnast — as a matter of fact, with her collection of seven medals, she’s the most decorated gymnast in the United States, even years later —and she’s got the smarts to back it up. She graduated from the University of Houston before attending Boston College Law School to earn her law degree. Even though she never became a lawyer, she accomplished so many other things, like writing a book about her life and working with her charity to help fight childhood obesity. She doesn’t need to be competing in the Olympics to be totally killing it like she still is today. Ross Ohlendorf might play baseball by day, but when he’s not on the field, he’s making some serious moves in the federal sector — and getting a really impressive education. 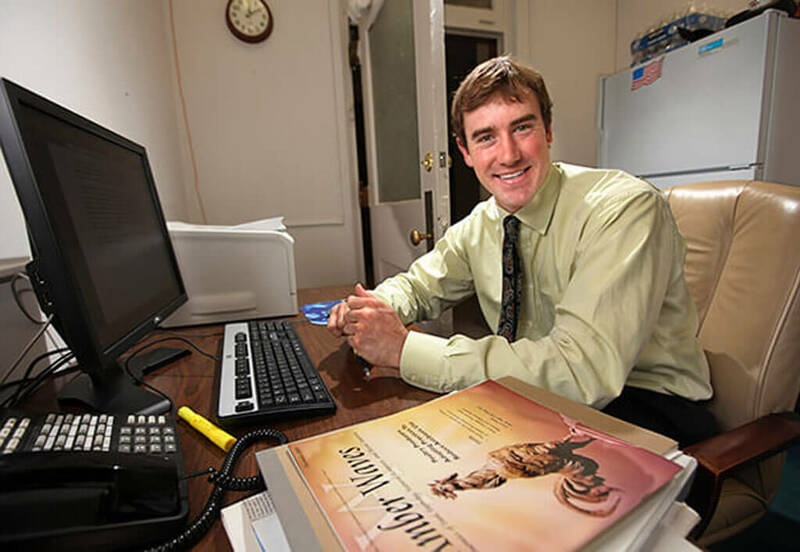 While he was playing for the Pittsburgh Pirates in 2010, he also interned at the Agriculture Department. Oh, and did we mention that before playing ball, he went to Princeton, where he majored in operations research and financial engineering? Yeah, no big deal. He still plays baseball as a free agent, but while he was still at Princeton, he actually won an award for his studies. Is there anything this guy can’t do? 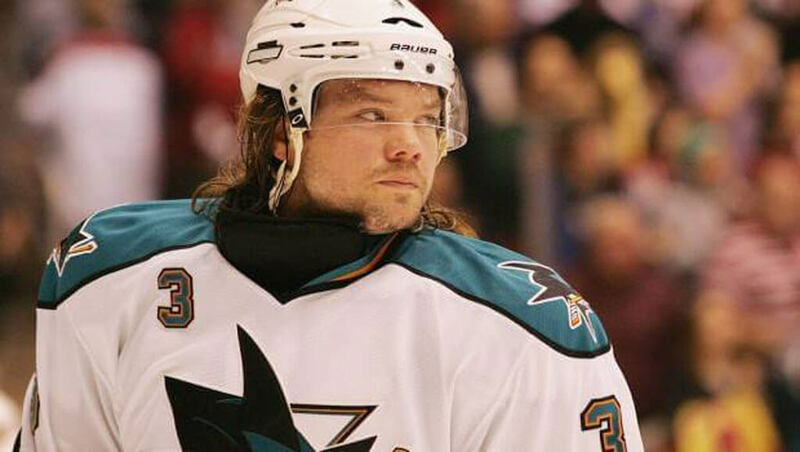 Douglas Murray was known as Crankshaft when he played hockey in Sweden, but hockey isn’t all his life is about. Despite the fact that he went on to represent his country in the 2010 Winter Olympics, Murray wasn’t done adding to his resume. He also co-founded the Uber Dispensing Company, which owns UberTap — a revolutionary keg tap he invented while he was a student at Cornell. He invented something, guys. This is so cool. It seems he’s still playing the game these days, while working with Uber Dispensing on the side. Good at hockey and awesome business sense? He’s clearly winning at life. 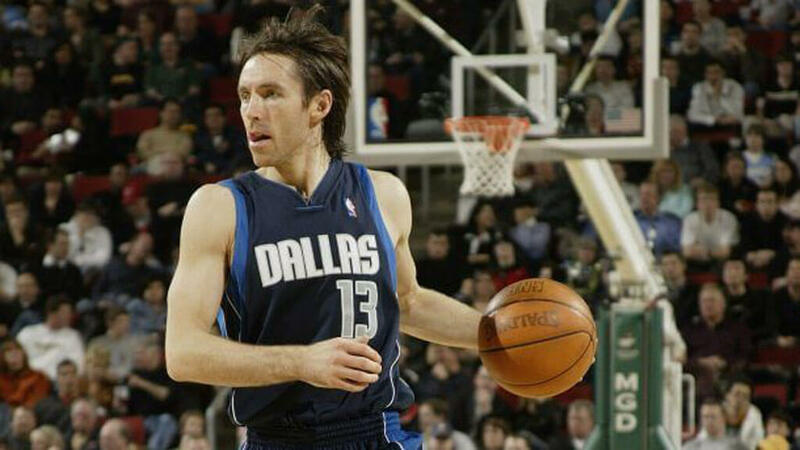 Steve Nash is known for his skill on the basketball court, but as it turns out, he’s good at so many other things as well. Which accomplishment of his off the court is most impressive? Well, there’s a long list to choose from, so it’s up to you. He’s been named one of Time’s 100 Most Influential People in the World, he’s worked on several projects for film and TV, and he even runs his own foundation, the Steve Nash Foundation. He’s talented, smart, awesome at basketball, and he likes helping others. Give this guy some more awards, please. He deserves them. 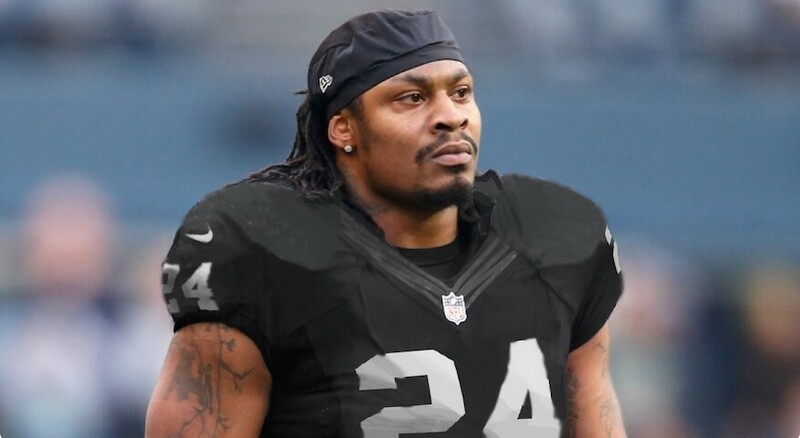 Marshawn Lynch is good at football, yes, but he’s also been very good at handling the finances he made while playing the game. According to the NFL player himself, he hasn’t spent any of the $49 million he made as a player. Instead, he’s chosen to live off of what he’s made from other avenues related to his career, and he told Sports Illustrated that it was all because he grew up without money and wanted to make sure that he is financially secure for the rest of his life. With that kind of brain for finance and $49 million in his pocket, we’d say he’s definitely accomplished that. 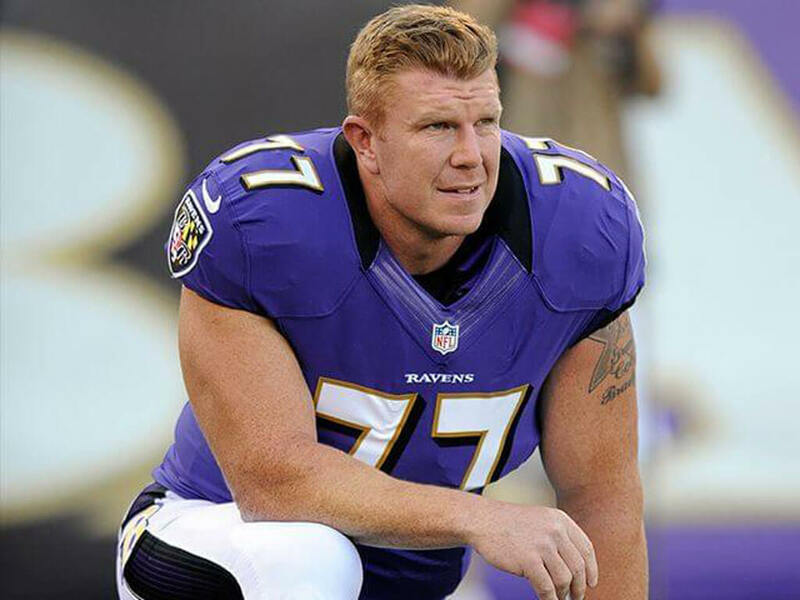 Like many of the other players on this list, Matt Birk can also brag about going to an impressive Ivy League school. Before he played for the Vikings, he went to Harvard University, and now that he’s no longer playing he works as the NFL director of football development, which is such a cool title to have. Then again, who would be more suited for the role than someone who’s well educated and has experience playing the game, even in the Super Bowl? A lot of players retire and like to roll around in their cash, but it’s awesome to see Matt continue to be involved in the organization, even as he’s off the field. 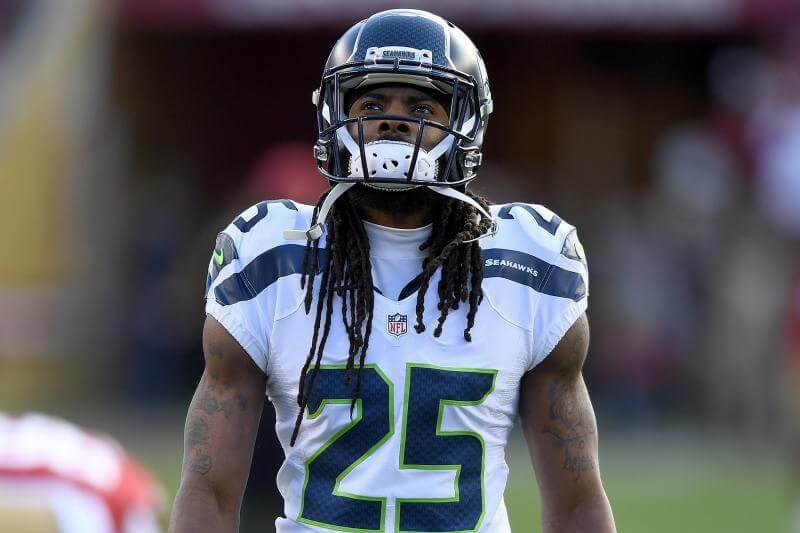 Richard Sherman is known for his controversial rants just as much as he’s known for his career in the NFL, but he’s got another claim to fame on top of that: his intelligence. Richard’s been a high achiever since high school and graduated with a 4.2 GPA, even tutoring his classmates before the SATs. 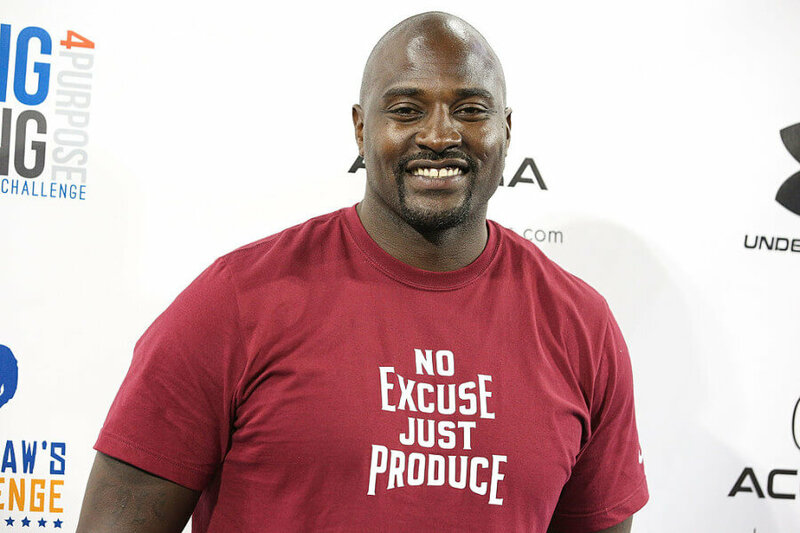 After that, he pursued a degree at Stanford University after becoming the first student from his Compton high school in 20 years to be accepted there, both for academics and sports. And considering that where he came from might not have always fostered a love for learning, it’s incredible to see that Richard created his own success. 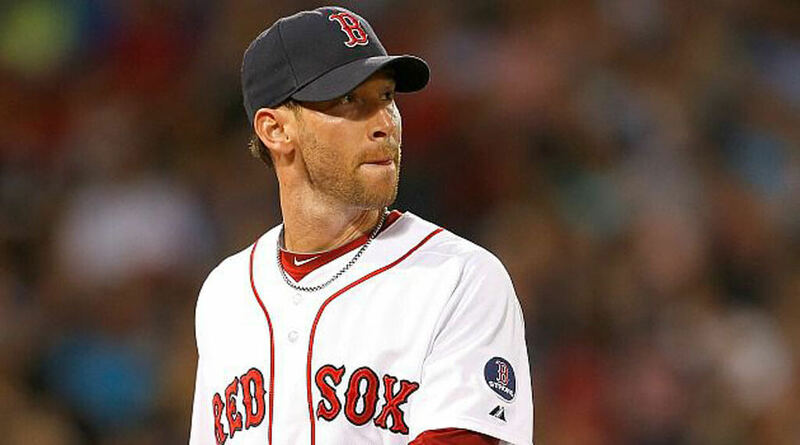 Craig Breslow has often been called one of the smartest athletes ever, and it’s easy to see why. He graduated from Yale with a double major in biochemistry and molecular biophysics. In fact, before his baseball career began, he even applied to medical school and was thinking about becoming a doctor, so his smarts definitely aren’t limited to just one area. Sure, he’s a good player, but he could probably do anything else he wanted to, including getting that doctorate he almost had. When he decides he’s done with baseball, the world is his oyster. Doctor? Scientist? Astronaut? He could be anything he wants. 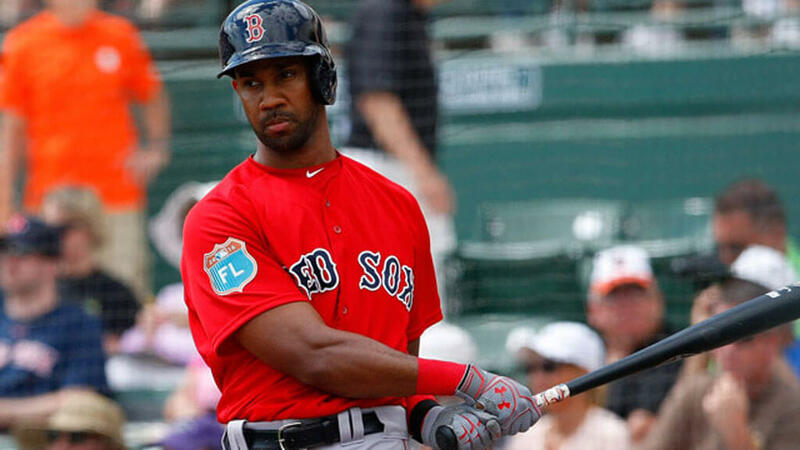 He may be an outfielder for the Red Sox now, but in college, he actually studied something that had nothing to do with the game. Chris Young went to Princeton and majored in political science, but then, he ended up playing professionally in the MLB. Chris has also said in college, he had to decide if he wanted to go pro with baseball or basketball because he was good at both. So let us get this straight — he plays well enough to go pro with two major sports and he has a degree from an Ivy League school? This is one seriously impressive baseball player. 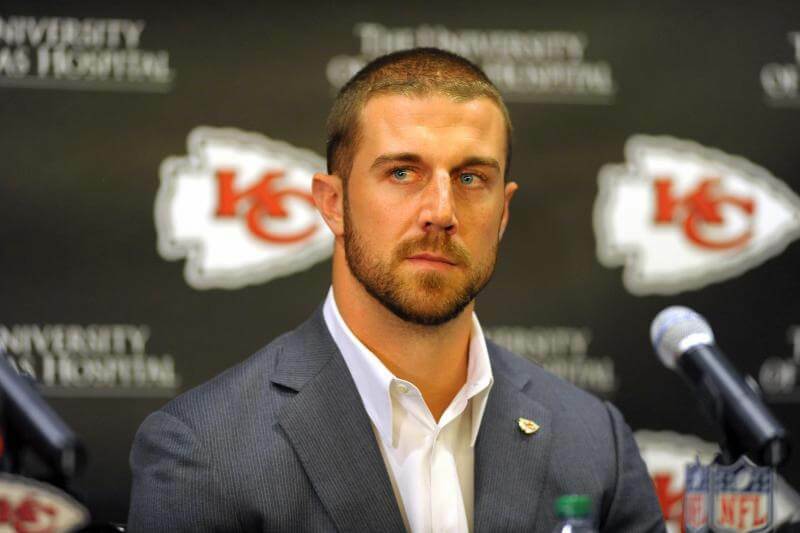 Alex Smith plays as a quarterback for the Kansas City Chiefs, but there’s so much more to him than just his NFL career, as impressive as it is. Before he started college at the University of Utah, he was actually the president of the senior class at his high school and took a handful of college classes before he ever even graduated. Then, he somehow managed to get his bachelor’s degree in just two years while also playing college ball, and he even started his master’s degree before entering the NFL. It’s impressive enough to graduate from college, but to graduate in half the time it takes most people to get there? Whoa. Wladimir is known for being a two-time heavyweight champion (and the lucky husband of actress Hayden Panettiere), and his career, as a whole, has been incredibly successful. He’s swiped up all kinds of boxing titles and even participated in the 1996 Summer Olympics and won. But even though he’s known for his boxing skills, he’s also known as Dr. Steelhammer. Yep, doctor. He graduated from college with a Ph.D. in sports science, which may have lent itself to his athletic success. He also speaks multiple languages, including English, German, Russian, and Ukrainian. What?! 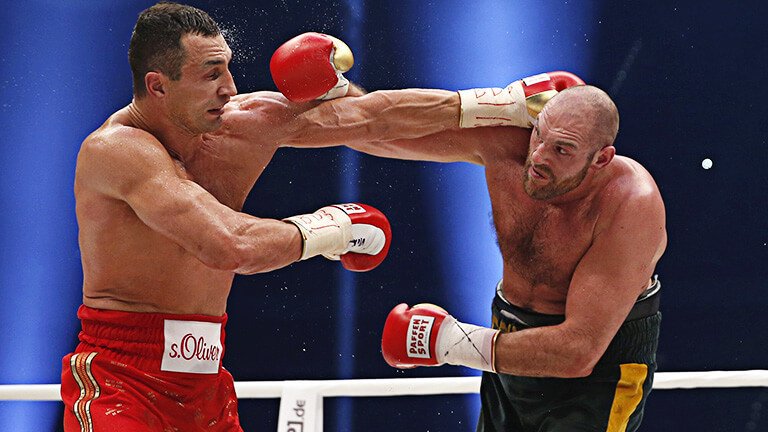 He’s retired from boxing now, but his career has been incredible. 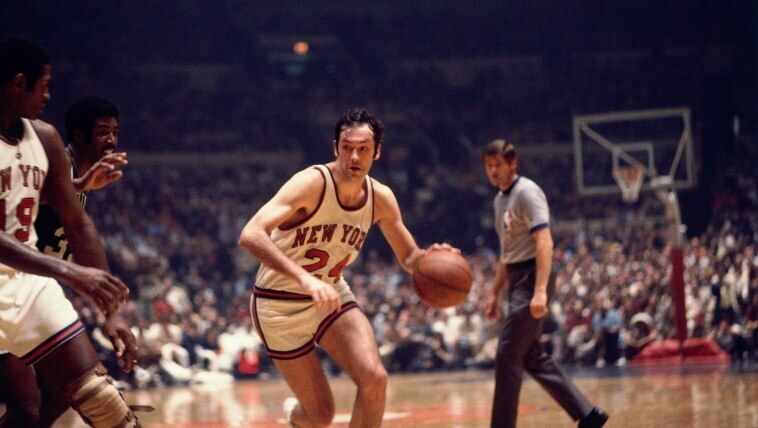 Bill Bradley is 74 and retired from the NBA, but considering all he’s achieved in his life, there’s a very good chance he has amazing memories. Before he played professional basketball, he attended Princeton University, played for the Olympic basketball team, and became a Rhodes Scholar at Oxford. Oh, and he was offered 75 college scholarships. 75! After he played ball for the New York Knicks, he was elected to the Senate in New Jersey. He’s also written books, is known for his investing success, and he’s a corporate director at Starbucks. We’re getting tired just listing these accomplishments out. Aaron Craft started out by playing basketball for Ohio State, and from there he played for Monaco, but not too long ago, he blew everyone’s minds when he revealed exactly how brilliant he actually is. According to Bleacher Report, Aaron can solve a Rubik’s Cube — and let’s face it, how many of us can do that? — and he can recite all 63 digits of Pi, which is quite a party trick if he ever needs to pull one out… or if he needs to impress someone and being a professional basketball player isn’t enough. Hey, tons of athletes can go to an Ivy League school, but how many have a memory like Aaron’s? He attended Columbia University, played in the NFL for the Buffalo Bills and other teams including the Dallas Cowboys, but when Marcellus retired from the game, he decided to continue his sports career in a different avenue. Now, he’s a professional sports commentator with his own ESPN radio show that airs daily, as well as a co-hosting gig on the network’s Sports Nation show. And before all of that, Marcellus achieved some surprising things in high school. Not only did he run track and field, but he was also his school’s valedictorian when he graduated and he won a typewriting championship. Pretty interesting! 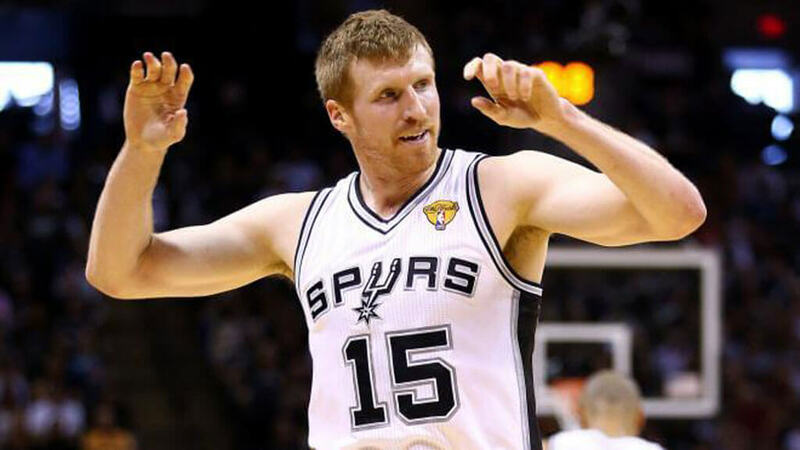 During his time as a championship winning NBA player, Matt Bonner played with the Chicago Bulls, the Toronto Raptors, and the San Antonio Spurs. But before that, he graduated from the University of Florida on an athletic scholarship with a degree in business administrations and a 3.9 GPA. Now that’s retired from basketball, he writes a blog about sandwiches (sandwiches, everyone. This is real!) and runs a nonprofit organization with his brother, Luke. Sounds like he’s an incredibly smart guy who has managed to create a successful career even after the NBA — and it sounds like he’s still doing what he loves. 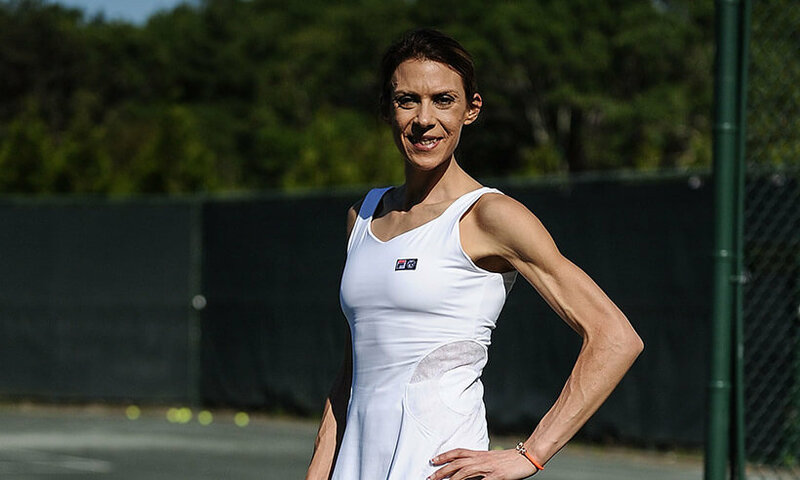 Marion Bartoli, a French tennis player, is known for winning at Wimbledon, which few professional players ever get to do. However, even though she’s played and won in so many championships all over the world, during one of her televised games, ESPN pointed out something very important: How ridiculously high her IQ actually is. Apparently, Marion’s IQ is 175. If you don’t know exactly what that means, consider the fact that the average IQ is 98, and hers is higher than Albert Einstein. If Marion hadn’t been so talented at tennis, she probably could have had her pick of careers with that kind of brain. It says a lot when you’ve become so famous and successful in your career that you’re practically a household name (and you’re a spokesman for basically everything), but there are a lot of other reasons to be impressed by Peyton Manning. 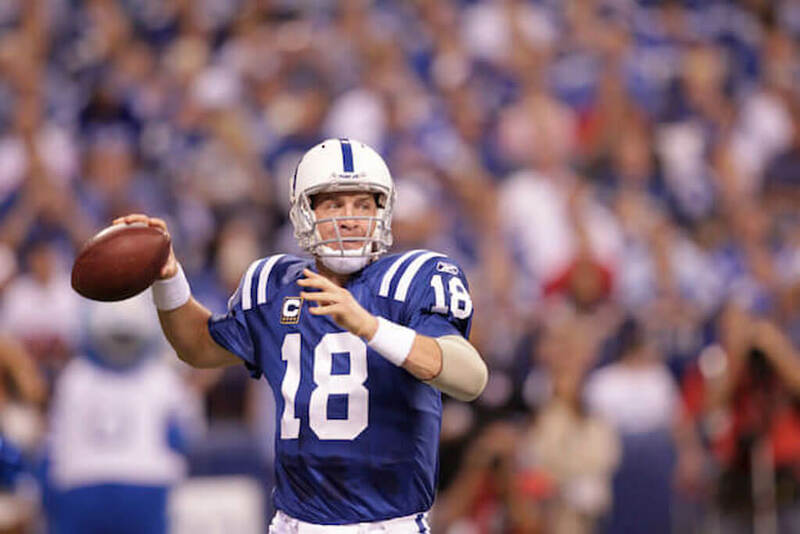 He attended the University of Tennessee and is in the College Football Hall of Fame because of his achievements there, and if you want to know exactly how amazing his memory is, think about this: Peyton memorized the Colt’s playbook in a week after he originally got drafted. A memory like that probably helped him achieve the insane success and many awards he has achieved over his legendary career.